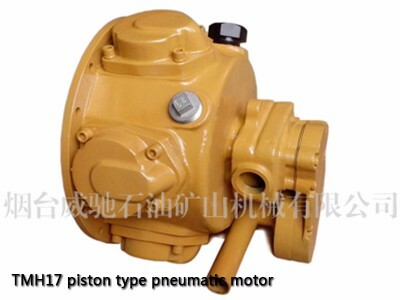 Supplier: Yantai Weichi Petro Mine Machinery Co., Ltd.
company : Yantai Weichi Petro Mine Machinery Co., Ltd.
Yantai Chinese Vios petroleum mining machinery Co. Ltd is specializing in the production of mining machinery, petroleum machinery processing factory design. The equipment is very complete, and the strength is very strong. The enterprise has professional production of blades pneumatic motor technicians. 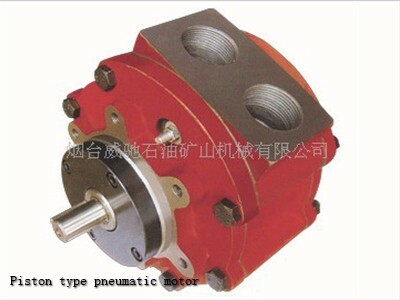 The main products are TMY, TMH, TMC series pneumatic motor, which are widely used in fields such as oil fields, mines, medical instruments, grain machinery, drilling and mining, ship and other industries. 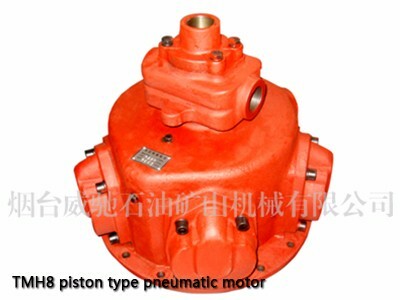 The company's blade pneumatic motor has cooperated with many companies and has gained good evaluation. There are more than 100 countries and regions all over the world engaged in the exploration and exploitation of oil and natural gas, but only more than 20 countries can make oil drilling equipment, of which the United States, China, Russia and Romania are more competitive. At present, China's rig manufacturing level has been ahead of Russia, which is comparable with the advanced manufacturers in Europe and the United States, but the cost is low 20%~25%. GAST Rotary Vane Air Motor speed and power can be precisely controlled by changing air pressure and flow. Each air motor model provides a wide range of speed and power output. 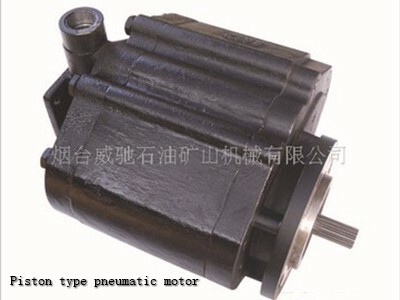 Vane Air Motor throttling and pressure control is cost effective over electric motor speed controls. A four-way valve in the air line enables a GAST Rotary Vane Air Motor to be easily reversed. 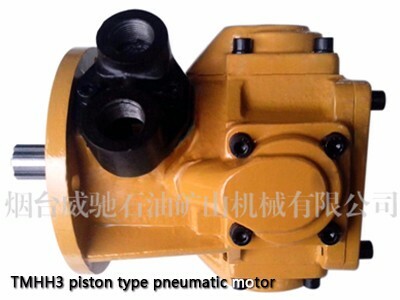 Actuating the Vane Air Motor valve causes a fast and complete reversal of rotation, even when the motor is running at full speed. As the Vane Air Motor turns, expanded air cools the motor. Units can be used in ambient temperatures up to 250°F (120°C) in a non-hazardous atmosphere. Unlike electric motors that can be damaged, GAST Rotary Vane Air Motors can be stalled or overloaded indefinitely without damage. Mount GAST Rotary Vane Air Motors sideways, upside-down, in any position and they provide consistent performance. GAST Rotary Vane Air Motors provide maximum horsepower with minimum size and weight, as compared to equivalent electric motors. GAST Manufacturing’s Air Motor design team can look at customizing for special projects depending on size and scope. We can work with you on the best application and business solution. GAST Rotary Vane Air Motors provide multiple options with foot, hub, face mounting, and NEMA or IEC metric flange mounting available on most sizes. Combined flange and foot mounting is also available. The company attaches great importance to product quality and maintains close cooperation with local universities. The pneumatic motor experiment platform, developed by the Wuhan University of oceanographic engineering, has reached the leading level in China. 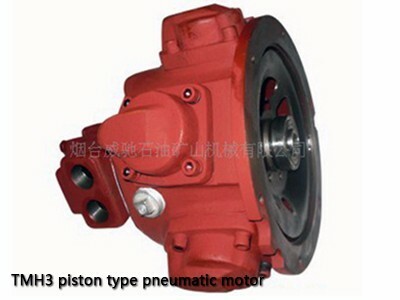 It can detect various types of pneumatic motor and provide reliable detection basis and performance guarantee for developing different types of pneumatic motor. The experimental platform is equipped with 7.5 cubic meters air pressure station, and the air movement of gas consumption is larger. The motor can also be detected.